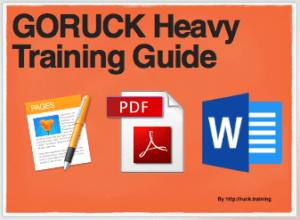 GORUCK Heavy Training: Ruck 8 Miles with your event weight or greater. 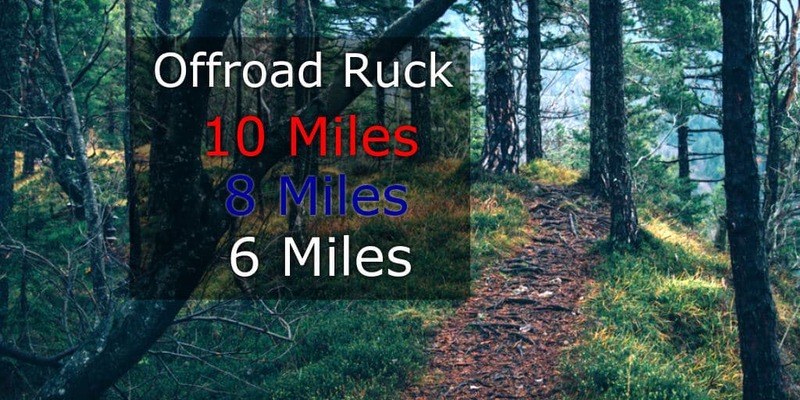 GORUCK Tough Training: Ruck 6 Miles with your event weight or greater. 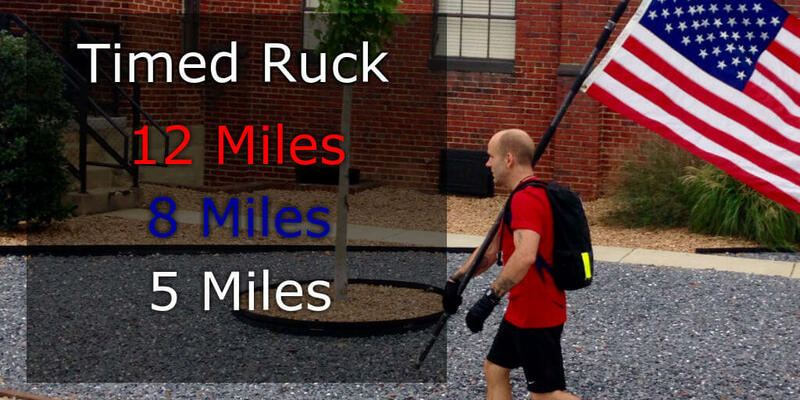 GORUCK Light Training: Ruck 4 Miles with your event weight or greater. 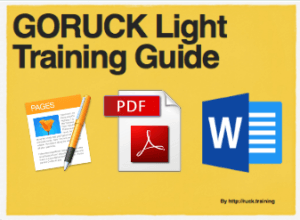 Training Notes: Hey, look. More miles. Put on your smiles and get to work. 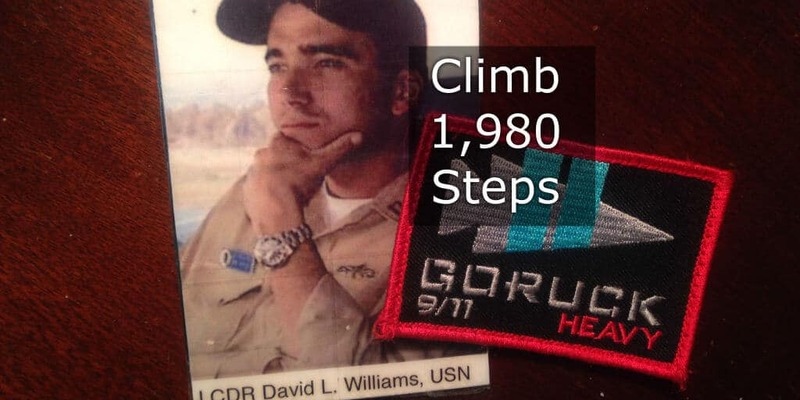 GORUCK Heavy, Tough, and Light Training: Climb 1,980 stairs. 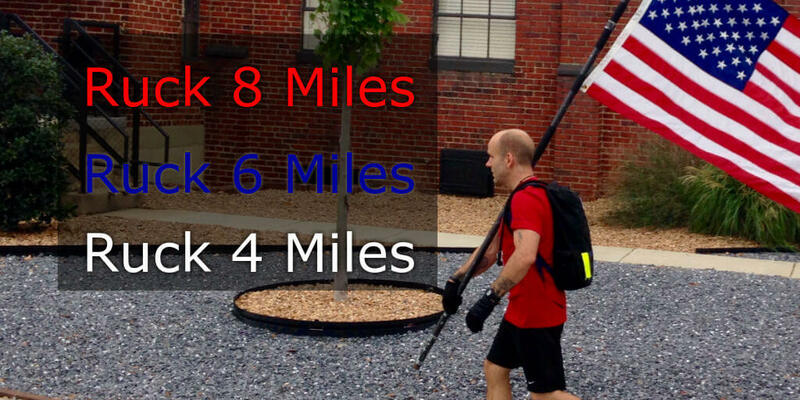 Training Notes: As you climb, remember those who gave their all on this day. 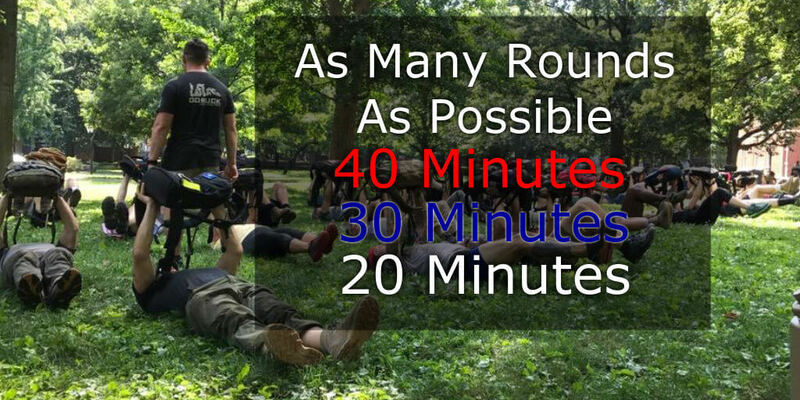 GORUCK Heavy, Tough, and Light Training: Not sure if you’ve noticed, but Sunday is a rest day around here. 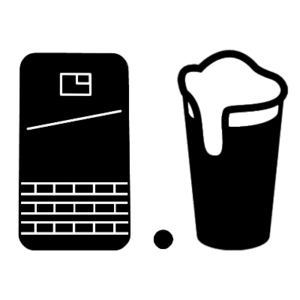 Kick back and enjoy. 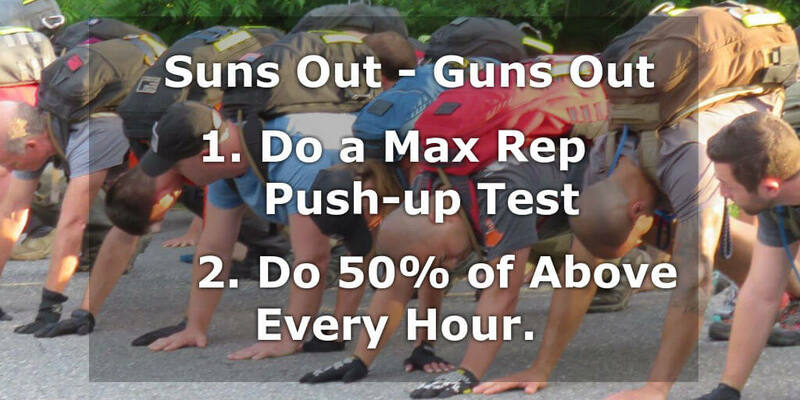 Training Notes: Did you skip a workout this week? 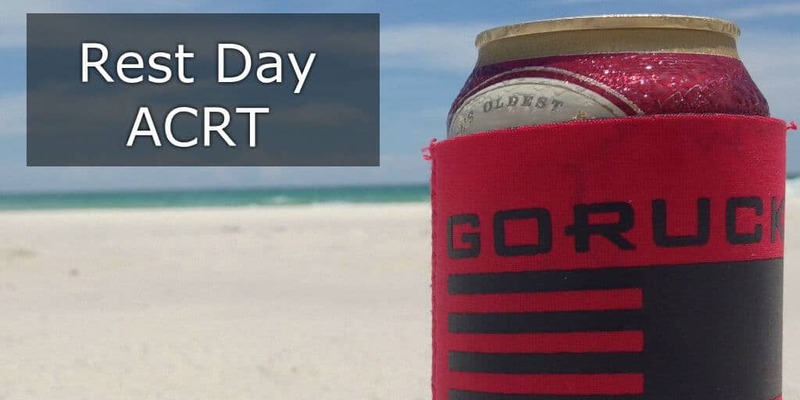 Well, looks like you already had your Rest Day. Use today to make up for your laziness. 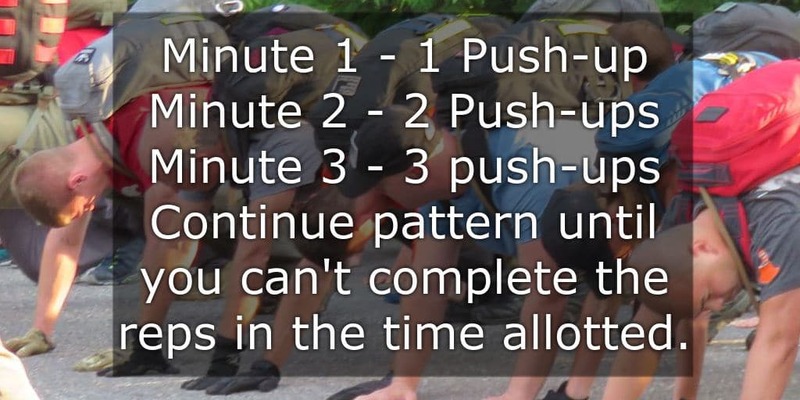 GORUCK Heavy Training: 300 4-count mountain climbers for time. GORUCK Tough Training: 200 4-count mountain climbers for time. 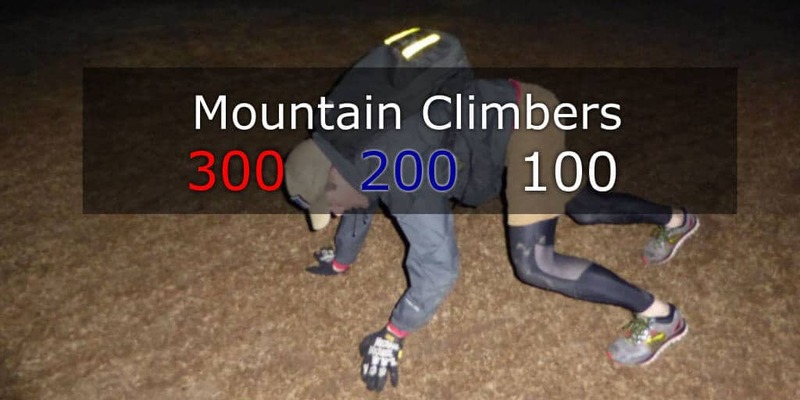 GORUCK Light Training: 100 4-count mountain climbers for time. 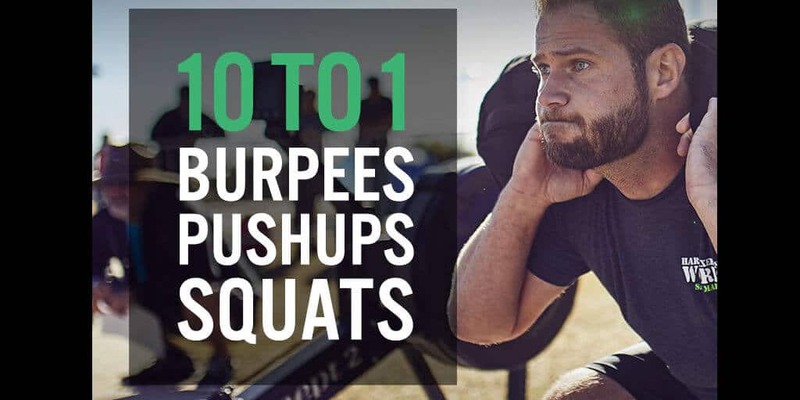 Training Notes: Push yourself to get through your reps in as little time as possible. Post your times in the comments below.